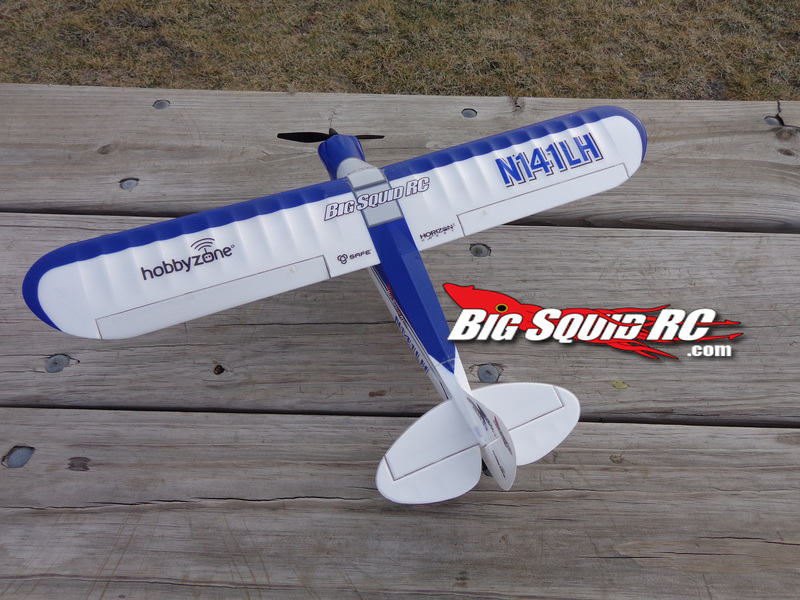 HobbyZone Sport Cub S RTF Review « Big Squid RC – RC Car and Truck News, Reviews, Videos, and More! What’s Needed To Complete: A USB port to charge the included flight battery. 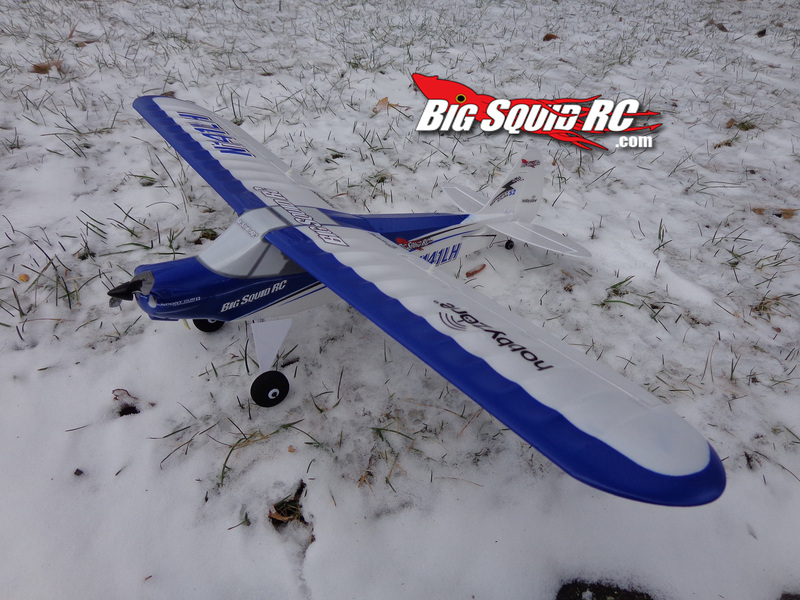 Build Quality: Fit and finish is nice for such a small RTF plane. 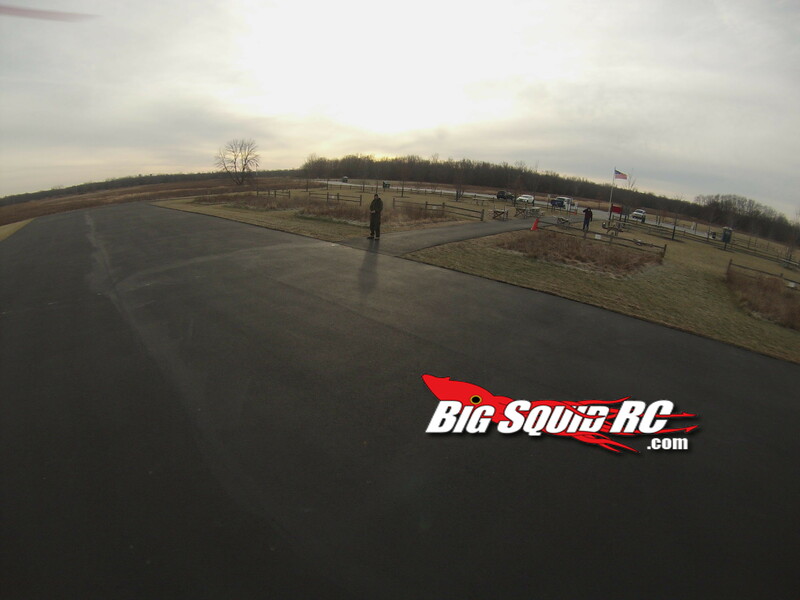 Nothing was crooked or needed adjustment to have it flight ready. Set-up Notes: To better cope with windy conditions and tighter flying areas I adjusted the control linkages on the flight surfaces for a bit more throw. On the elevator and ailerons after the first few flights I moved up two holes on the control horns. 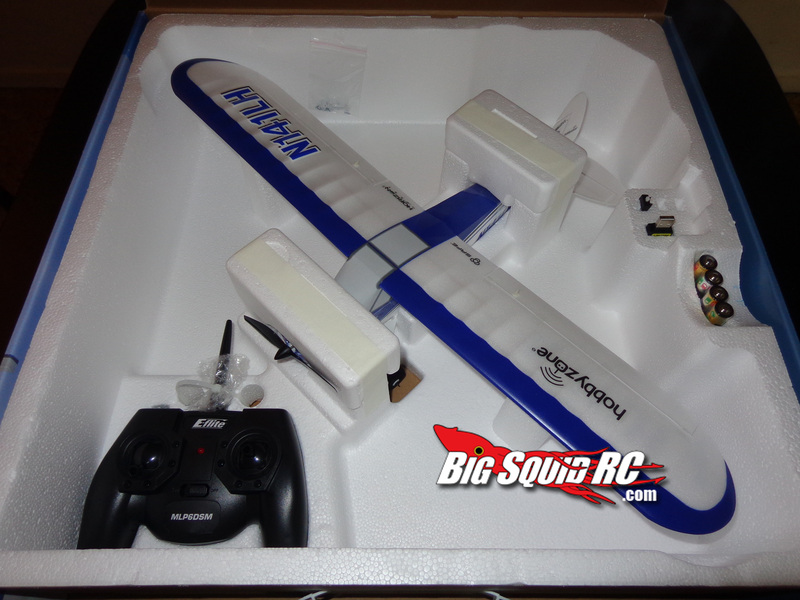 In normal circumstances (light wind, indoor), no adjustments should be necessary and for those purposes the plane was properly set up out of the box. Flying: Though it can be flown outdoors in very light wind it tended to be a handful at times in the windy conditions experienced during most of the review flights(8mph and above wind). The SAFE technology does help but you cant expect a 2 oz trainer plane to fly like a larger plane in windy conditions. 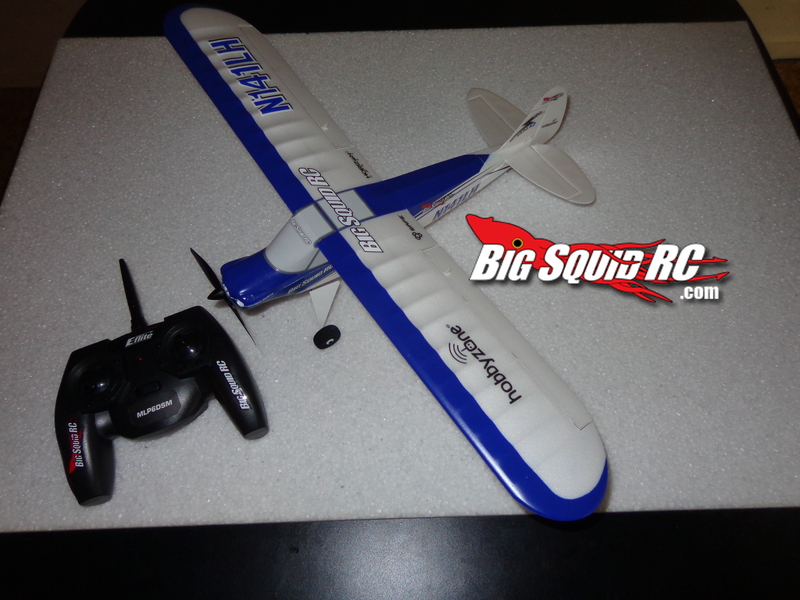 You will enjoy this one much more at indoor flying sites or on calm days outdoors. The red panic recovery trigger on the transmitter works as advertised and will correct and level the plane out fairly quick to help new pilots avoid crashing providing your at a high enough altitude for recovery. Tomato Sauce had the opportunity to fly this plane at a Horizon Hobby Convention a couple months back. Just a warning, this kid couldn’t fly a plane to save his life. Yet on that sunny morning, he set Beginner Mode on the SAFE system, took off from the runway, did a few laps, and landed without incident (this sounds easy, but last plane he had didn’t fare as well). 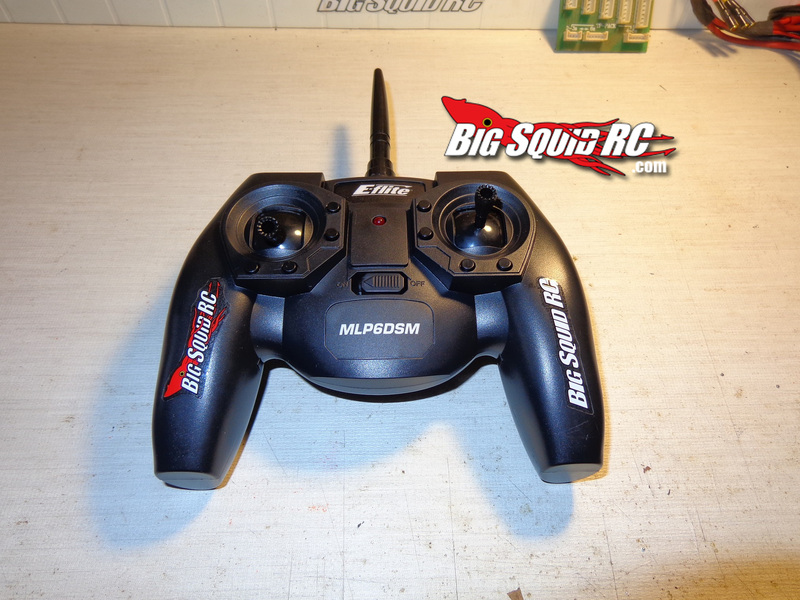 He also was able to do the same in the Intermediate Mode on the SAFE system as well. He tried the Advanced mode, but unfortunately spent more time ‘Quality Control Testing’ the Panic Recovery switch (which, ‘Worked well enough to get me on the ground’). Power:It has roughly a 1:1 power ratio as tested, though it won’t hover vertical (I had to try 😀 ) but has adequate power for a trainer plane. Using full throttle for extended periods to penetrate the wind conditions would kick in the LVC on the speed control after a couple minutes. The motor would start to pulse on and off for a few seconds or more then completely stop, this required lowering throttle to keep the power steady and constant. Tomato Sauce’s conditions were a bit better in Monticello: less than 5mph and 55 degrees (it was September, lucky duck). That weather did not seem to affect the Sport Cub S much, though like all small planes, there was a little fighting while going against the wind. 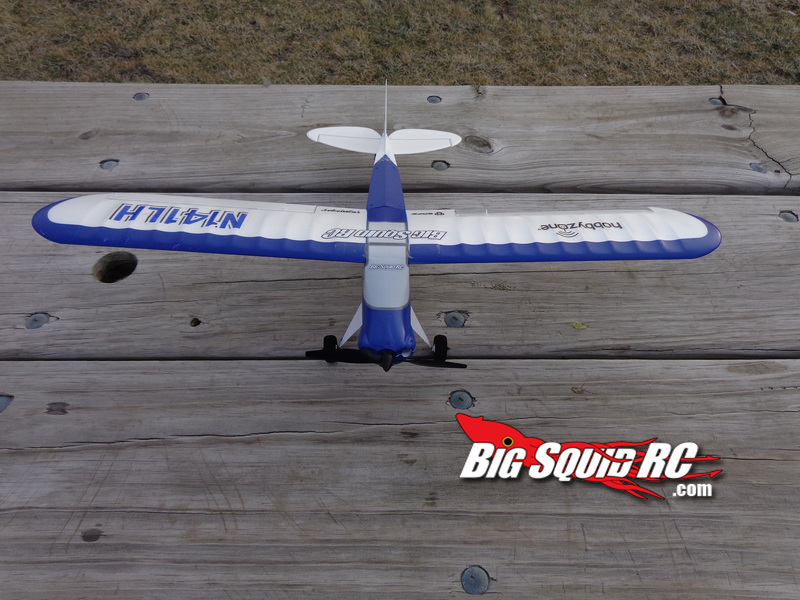 The SAFE system did a great job stabilizing the plane as the motor did a good job beating the wind’s lighter forces. Broken Parts: On the first flight after landing in some snowy grass a wheel retainer popped off. Misc Notes: I added a drop of thick ca to the outside wheel retainers for all three wheels after the first flight. Summary: The HobbyZone Sport Cub S RTF is a complete package so you can try out planes at a reasonable price thats all inclusive and learn to fly. 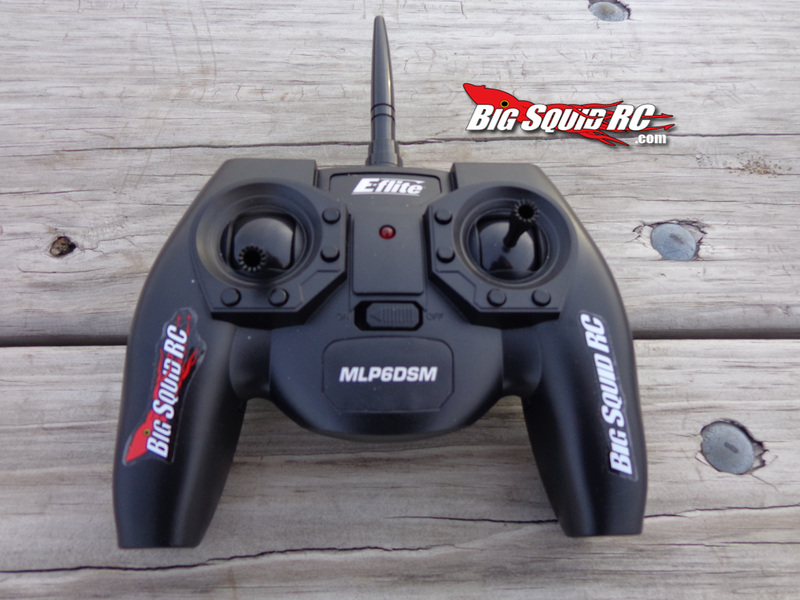 The panic recovery trigger works well and should help many learning to fly avoid some crashes. 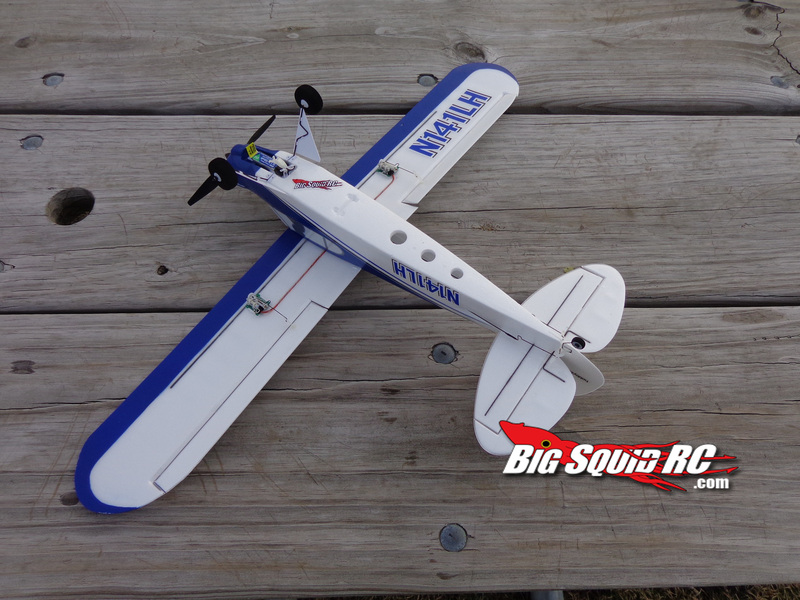 Because of its small size and light weight its pretty durable as far as foam planes go. The flip side is its small and light weight doesn’t fare well in windier conditions and that is one of the biggest obstacles beginner pilots face. Workability: C Small fuselage, small components. It takes some patience working on tiny stuff. Any electronics replacement or evaluation does require fuselage surgery. Air Show Rating: B Really nice scaled down RC version of a very popular plane in the aviation world. Bash-A-Bility: C Other than a wheel retainer popping off nothing broke during minor crashes. 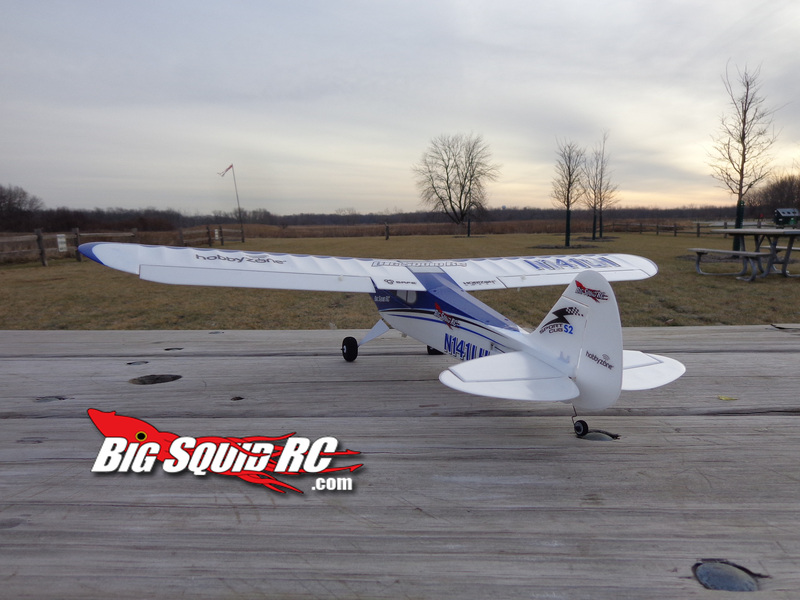 Fun Factor: B This plane is a low-stress option for new pilots to get into the air and comfortable with the hobby. The mode settings make it a great way to improve on your skills as well as a Panic Recovery button for the ‘oops’ moments. Value: B Everything to fly in one box that doubles as a carrying case . Parts Availability: B All parts are available if you do need to make repairs. 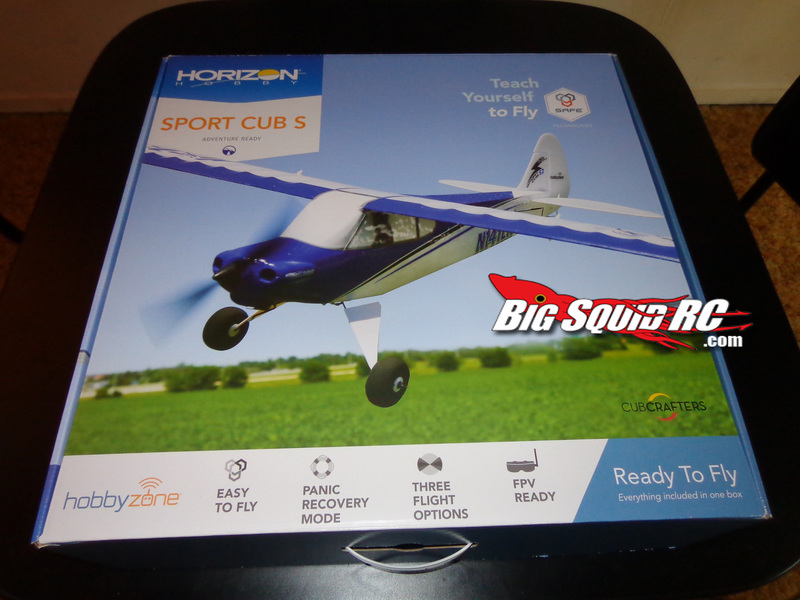 BigSquid Rating: B The HobbyZone Sport Cub S RTF will get new pilots in the air at a reasonable price and has full parts support for those unexpected landings. 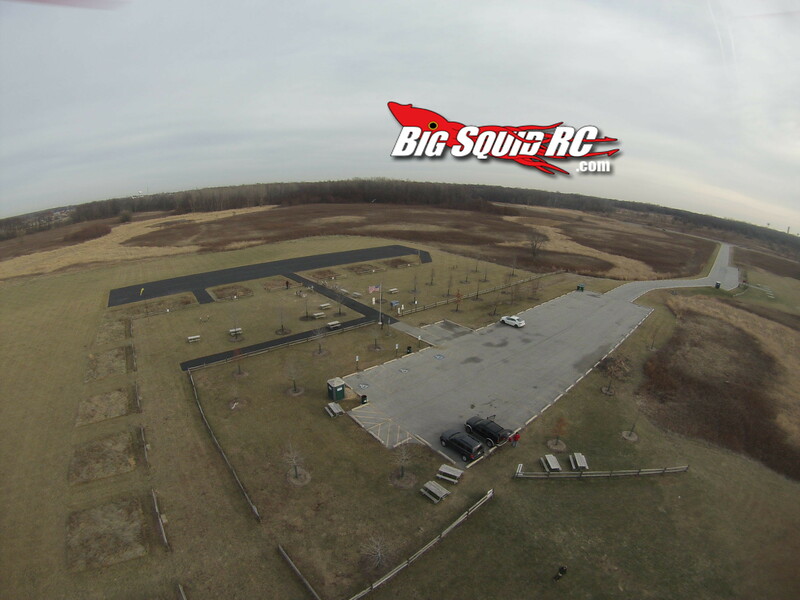 You will have the best flying experience at indoor flying areas when its windy out though.